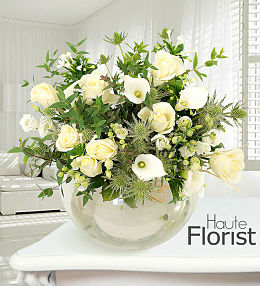 Nothing says Thank You more than a fresh flower delivery. 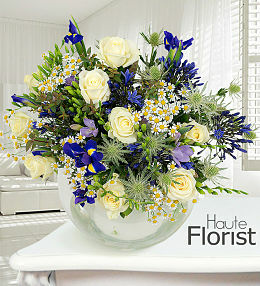 No deed is too big or small for a special flower arrangement from Prestige Flowers. 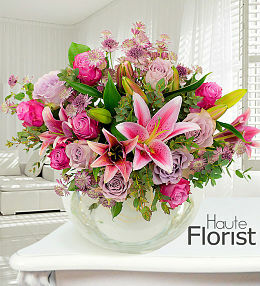 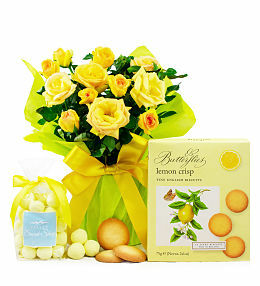 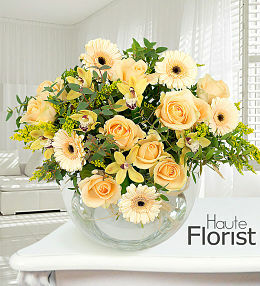 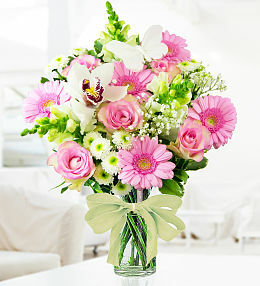 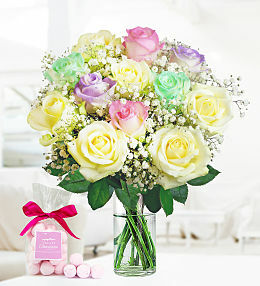 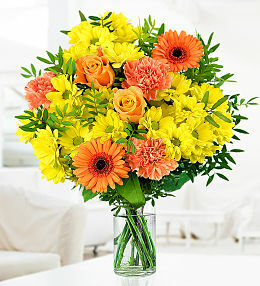 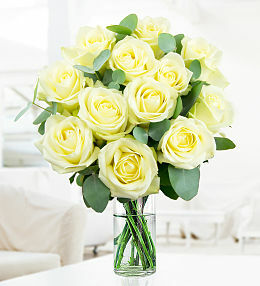 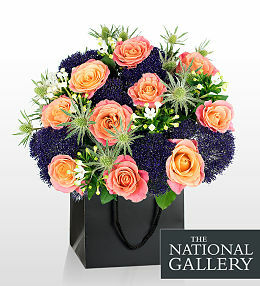 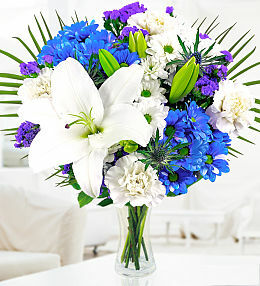 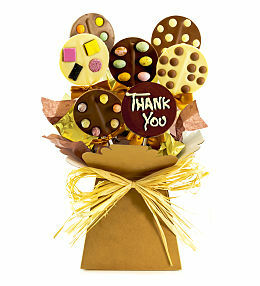 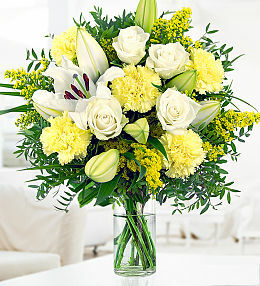 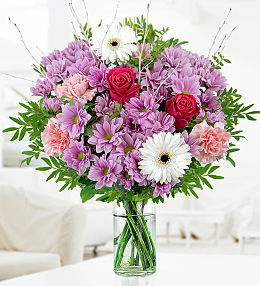 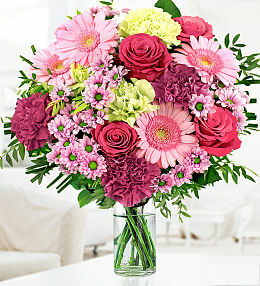 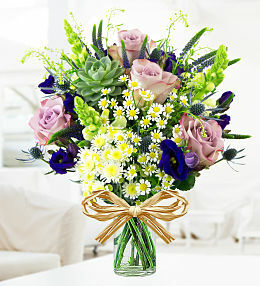 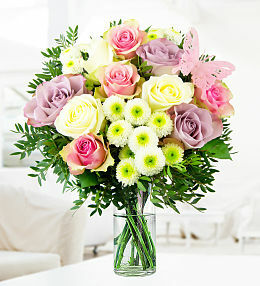 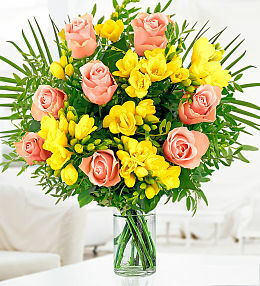 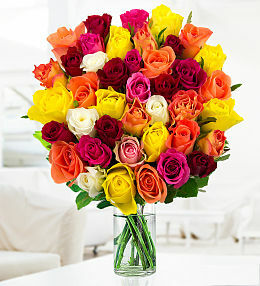 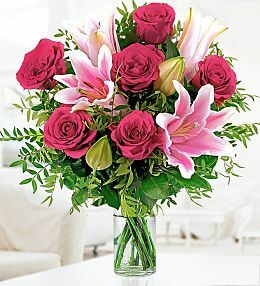 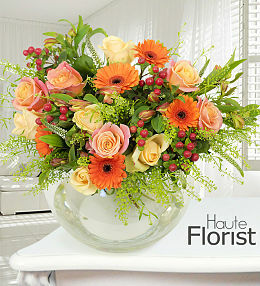 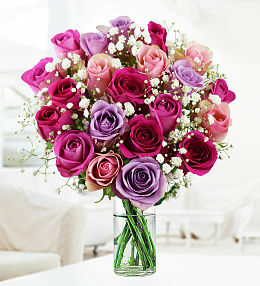 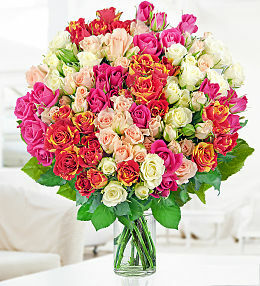 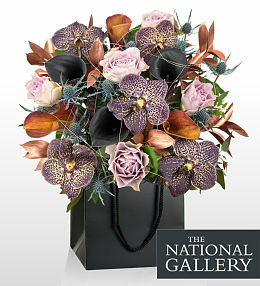 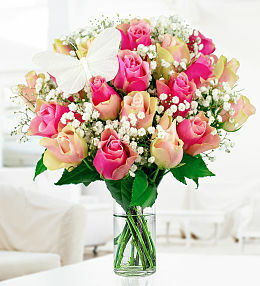 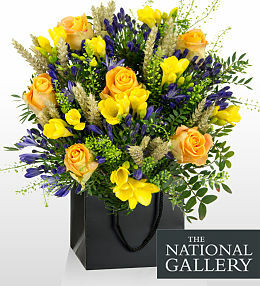 Show your gratitude by ordering a professionally and perfectly put together bouquet. 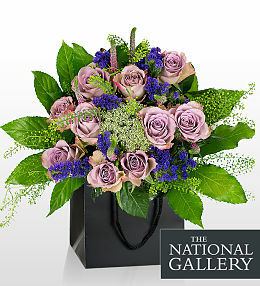 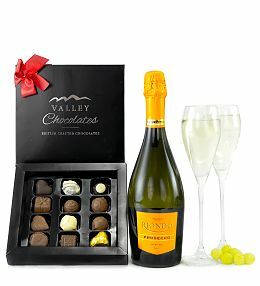 Take a look through all of your options for various colours, sizes, different flowers and extras like a free vase, free chocolates and enticing discounts too. 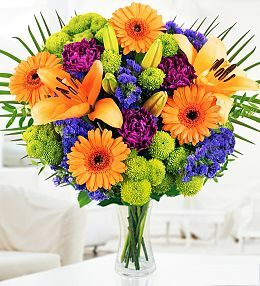 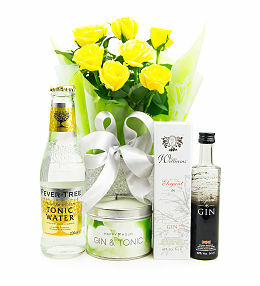 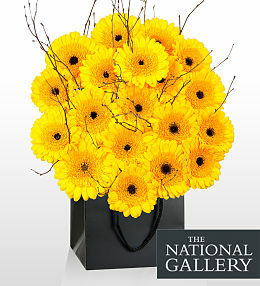 Be sure to look into next day and same day flower delivery in the UK so that your message of thanks is as prompt as can be.